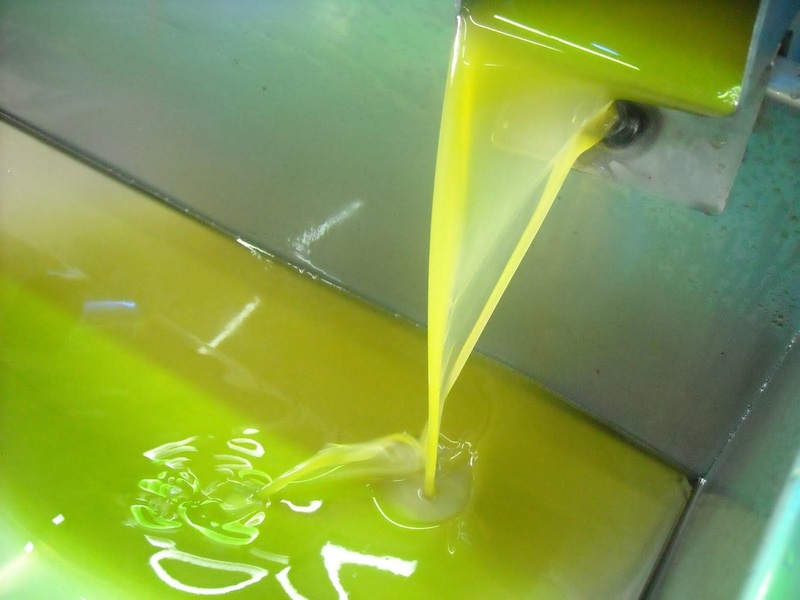 The harvest begins in the first ten days of November, when the olives have had the optimum degree of maturity (color from golden to purple), and lasts about 15 days. 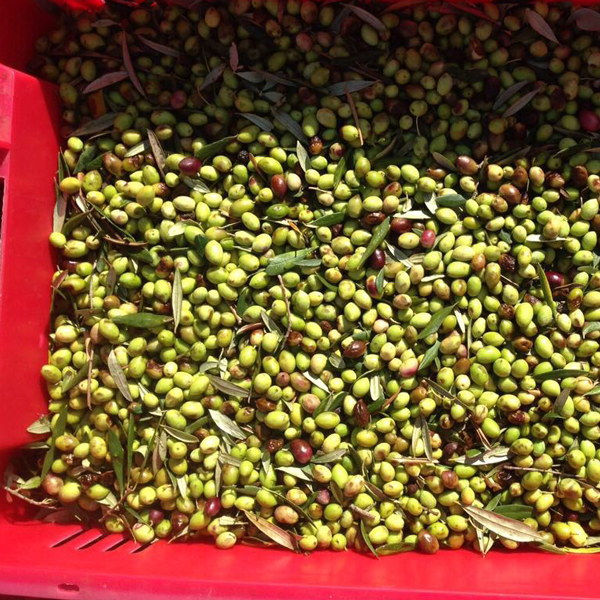 Every day golden green olives from our trees are transported in plastic baskets to a neighboring certified mill. The oil extraction process begins on the same day in the afternoon. Initially we take out all the leaves and wash the fruit. 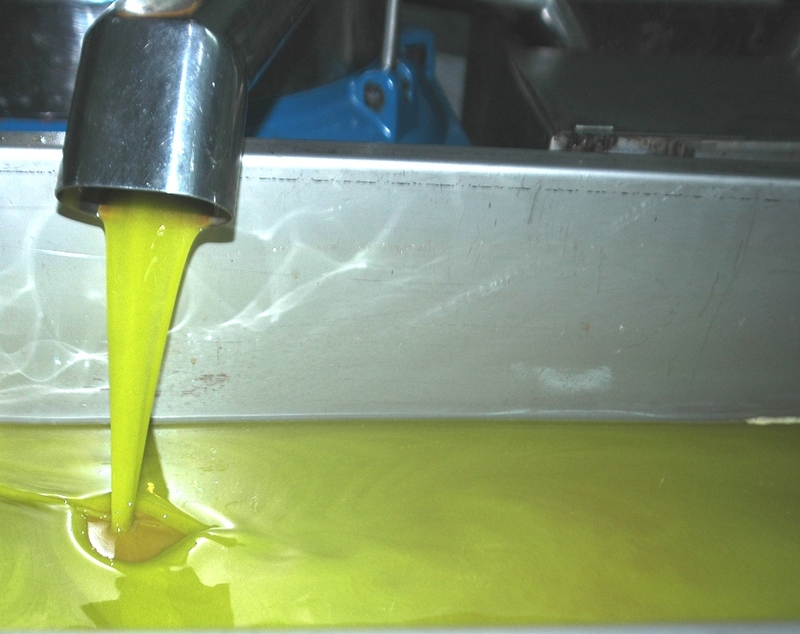 The olives are washed in running water, and rinsed with clean water. The fruit is then fed into the crusher which works at high intensity, From there the kneader works on the mash for about 35 – 40 min. 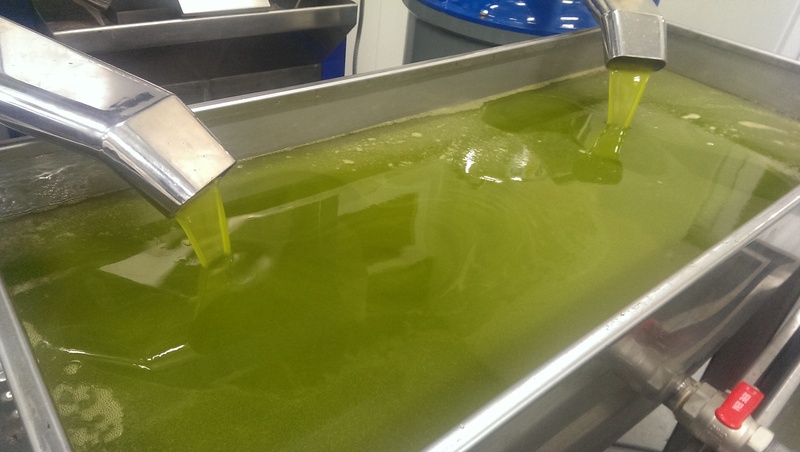 The kneader lid is kept closed during this process, and the temperature of the mash does not exceed 28 degrees C. Next we have the centrifugation and separation, where again, the temperature of the mash does not exceed 28 degrees C. Finally, the oil is stored in stainless steel tanks with and integral nitrogen system, and kept at a constant temperature. The nitrogen replaces the oxygen in both the tanks and in every package, not allowing oxygen to come into contact with the oil. 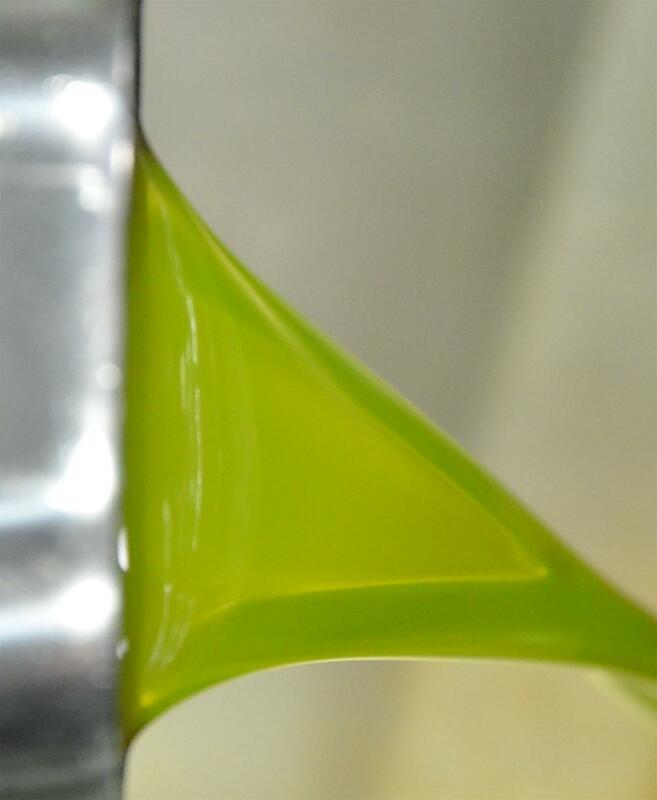 Removing oxygen effectively protects our product from oxidation, thereby preserving both the typical intense fruity flavor and rich aromas and high nutritional value, After sedimentation for a period of 3 – 4 months, we collect the clear oil and bottle it. 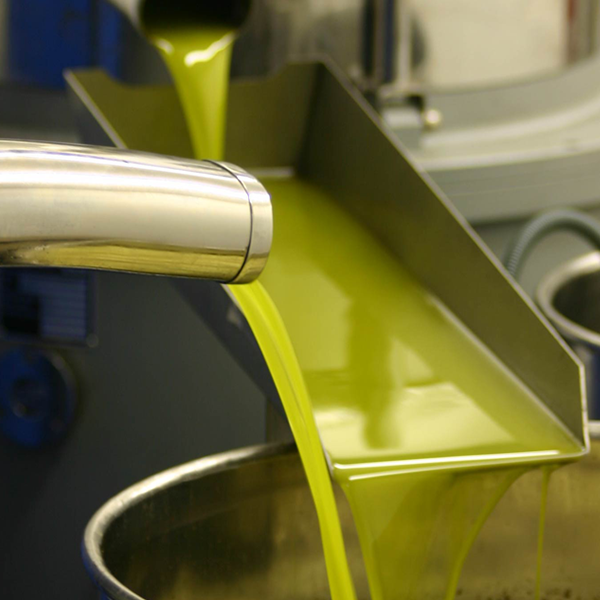 The result of this process is an olive oil with an intense golden color and unprecedented aromas of freshly cut grass , tomato leaf and green almond and a flavor of recognized moderate bitterness and characteristic spicy tones.